2010 was not a major year as far as attractions go at Disneyland. The Captain EO Tribute opened, a revival of the once existing Captain EO attraction. A few much anticipated “Coming Soon!” construction areas teased, and a few new things were added in California Adventure (World of Color debuted this year!!) but overall, 2010 was a pretty stable year regarding attractions within Disneyland. 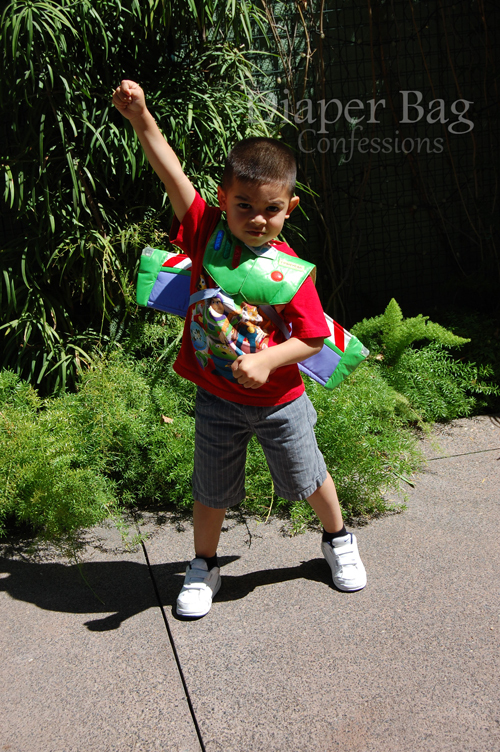 It made 2010 the perfect year to make our children’s first Disneyland memories. 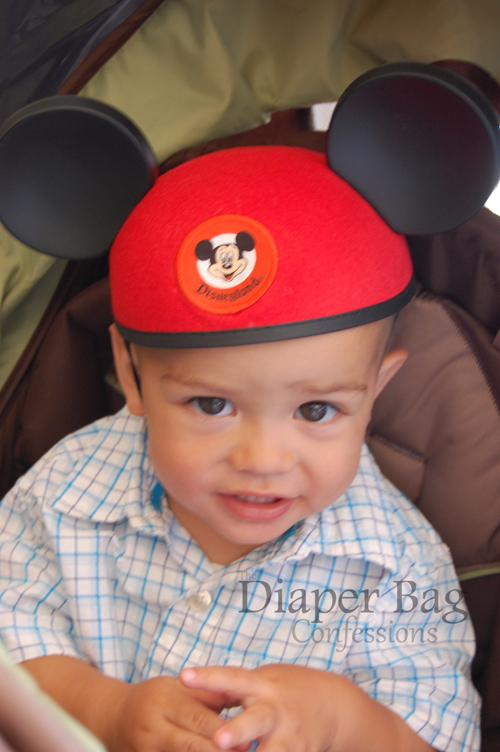 You see, first trips to Disneyland are honestly the most remembered. The most talked about. You look back on them and think about how, overtime, the park has evolved and changed. You have something to reminisce about. This particular first trip was also the start of a tradition. We have since gone every 18 months with our very close family friends. 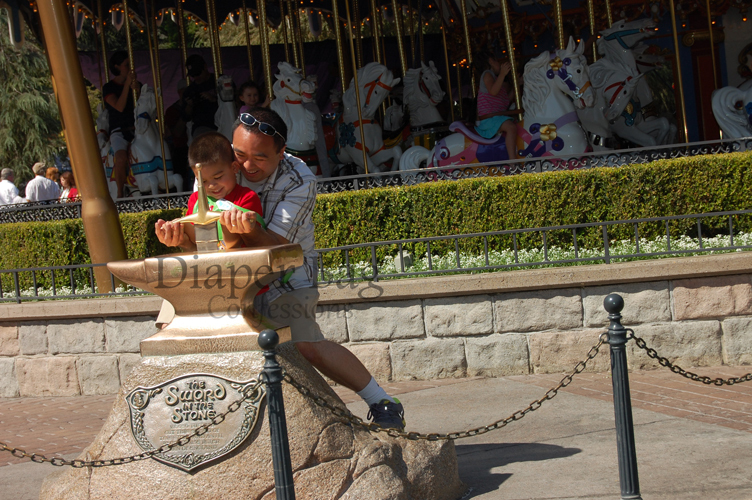 The magic of Disneyland as a family is amazing. 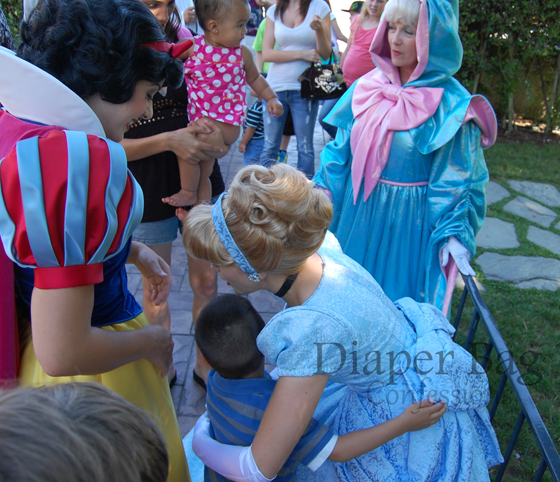 The magic of Disneyland with your closest friends, especially for children… nothing beats it. It’s full of pixie dust. We opted to go in late September, so the park was all set up for Halloween, which added an even more magical element to the experience. Looking back at these photos, I see so much about the park that has changed.. from the entrance area to both parks.. that in 2010 still boasted large letters spelling out CALIFORNIA in front of DCA (Disney’s California Adventure) to rides that have changed or are no longer there. It’s so fun to look back and have these memories. You don’t realize just how much changes… even while staying the same. 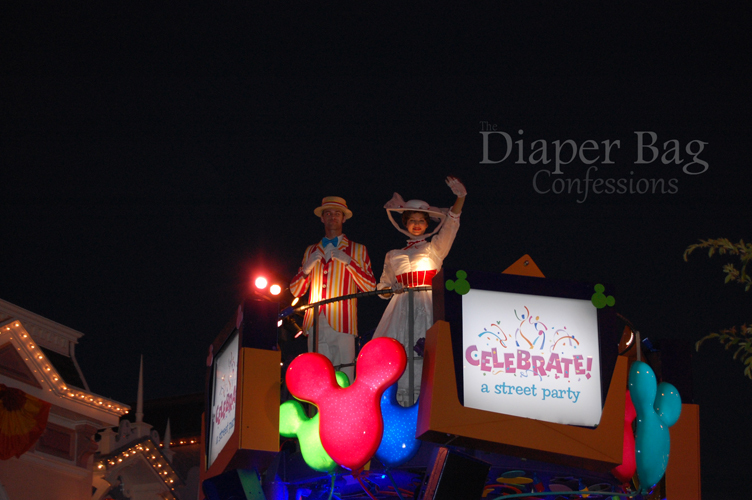 We all know they have parades.. the parades are a main stay — but looking back on the pictures and remember these parades.. 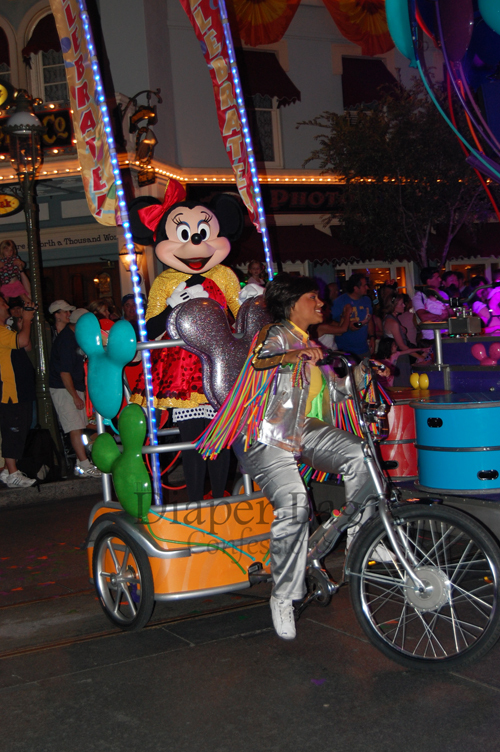 They have since been replaced with new parades. Different parades. Just as magical.. new memories to be made.. but this will always be my favorite. 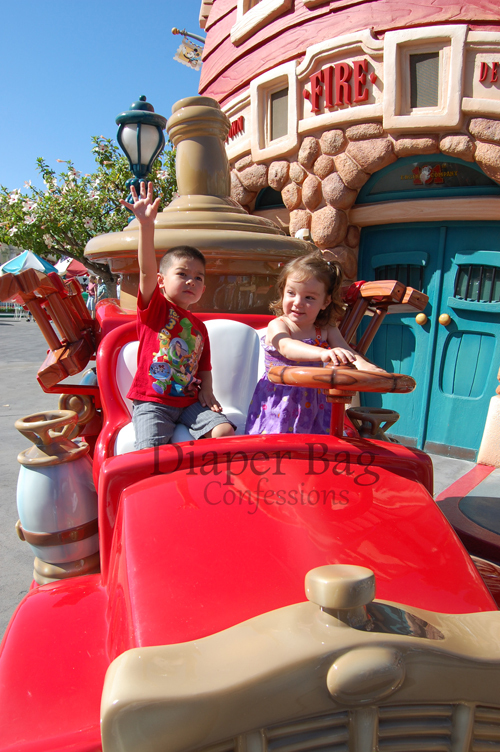 The first glimpse of Disney parade magic that captured the heart of my children. Pixie Hollow, while still there, has since received a makeover.. but I think I’ll always be partial to the Pixie Hollow of 2010. Where our littlest munchkins were crawling all over the flowers and mushrooms in front of the giant Fairy Journal. 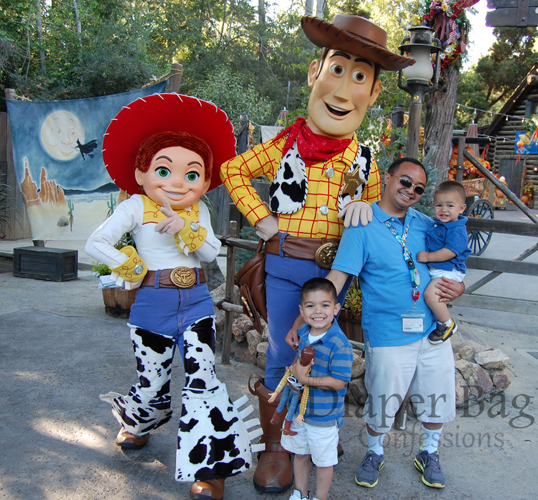 Disneyland in 2010 may not have held a lot of park milestones, but definitely held plenty of park magic and so many memories- for us and thousands of other families. 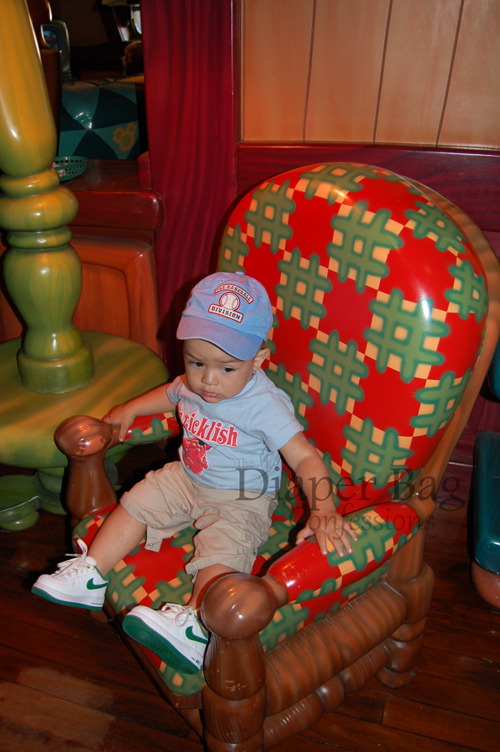 Did your family make any Disney memories in 2010?? How about any firsts? Happy, Happy 60th, Disneyland!! We look forward to enjoying your Diamond celebration and creating more pixie dusted memories with you!! 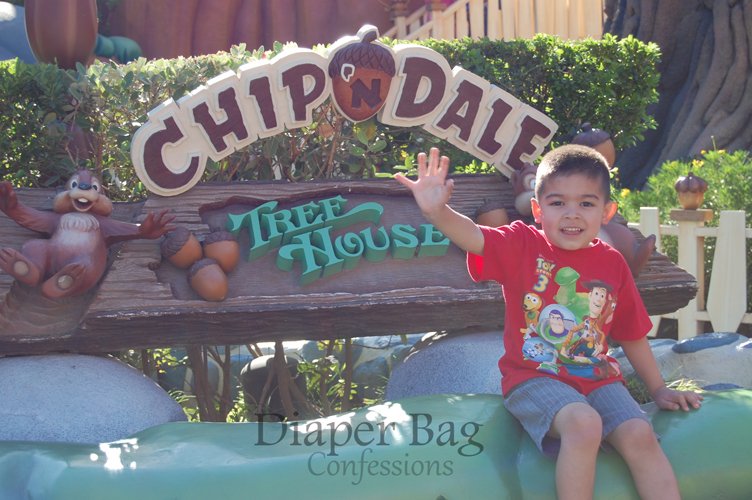 2 Responses to "Disneyland 2010 — Part of Disneyland 60 years in 60 days"